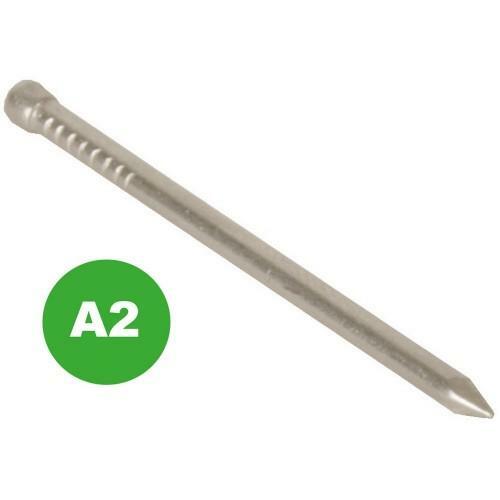 A range of stainless steel nails including stainless steel lost head nails, stainless steel round wire nails and stainless steel annular ring shank nails. 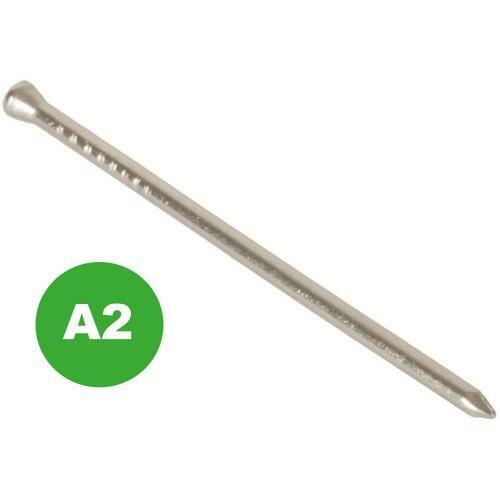 All of our rails are made from A2 (302) stainless steel and are suitable for external use and in hardwoods such as oak (pre-drilling required in old oak). 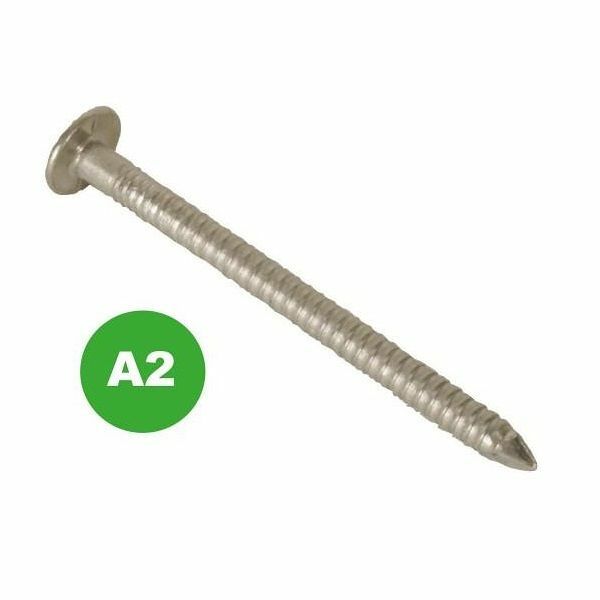 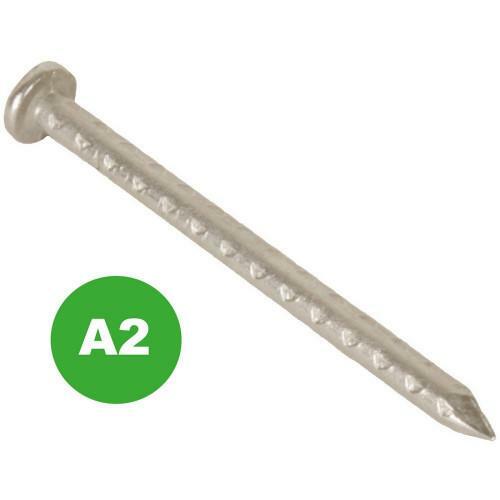 It is possible for us to source other types of stainless steel nail not listed here, such as stainless steel clout nails and stainless steel annular ring lost head nails - please contact our sales team for details.